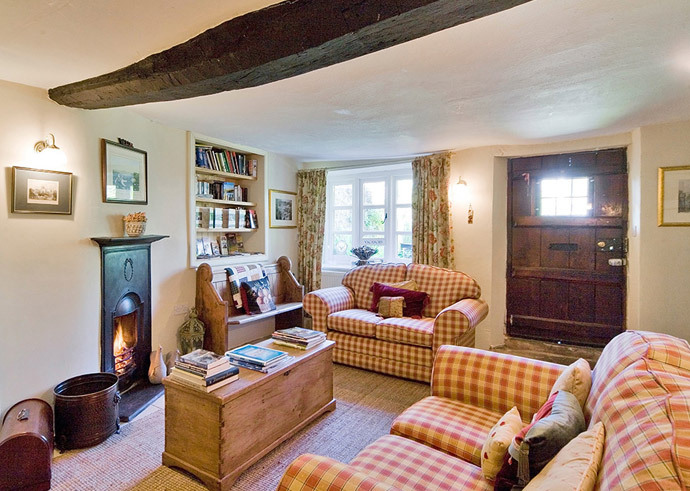 Millstream Cottage is full of charm and character. 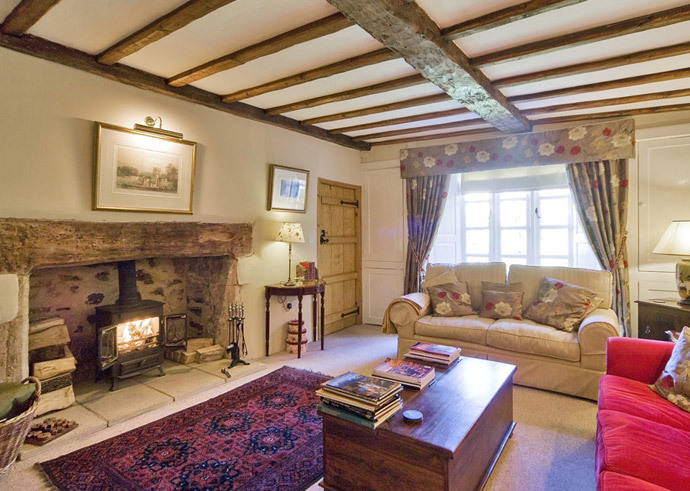 Newly renovated, it provides luxurious bed and breakfast accommodation with all the period features you would expect to find in a typical country cottage, such as old beams, pine doors, and large fireplaces complete with roaring log fires in the winter months. 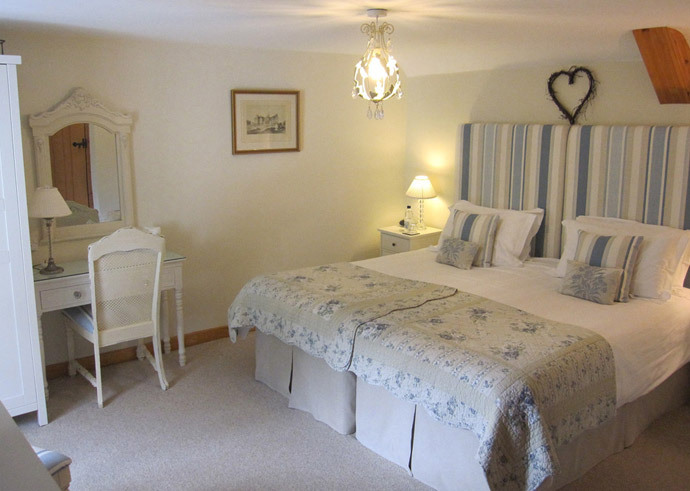 The atmosphere at Millstream Cottage is homely and welcoming, with all the rooms decorated in a clean, unfussy country style, making them feel very light and airy, with a touch of luxury. Downstairs we have a reception lounge and a residents’ lounge, with large comfy sofas and a widescreen TV where you can watch digital TV if you wish. Breakfast is served in the stylish dining room. 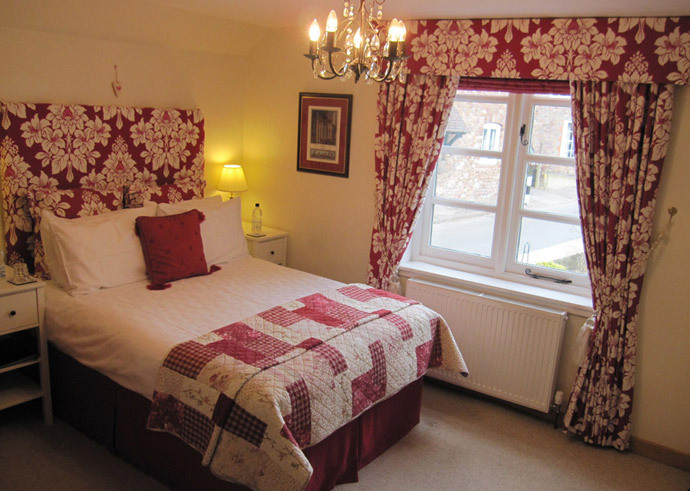 We have bedrooms with king size, double and single beds, all with their own ensuite bathroom or shower room. 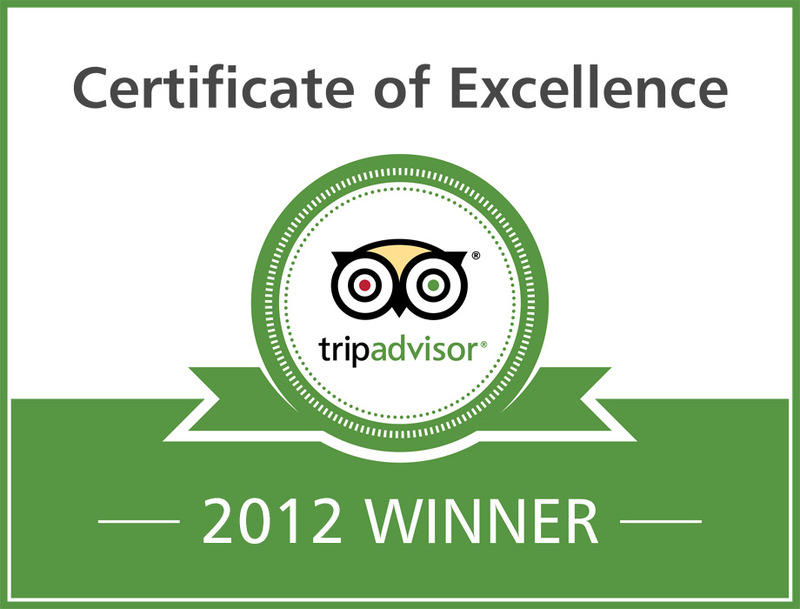 Each bedroom has been individually designed and decorated, with a comfortable bed and good quality bedlinen. All rooms have a colour TV, full compliments tray, bedside clock and a hairdryer. The sparkling ensuite bathrooms are fitted out to a very high standard, with good showers and large fluffy towels. We supply toiletries in all bathrooms. In each bedroom you will find thoughtful touches, like an extra blanket throw on the bed, and extra pillows if you need them; paper and pens in the drawers, an information folder, and a special hook for your keys! Sue and Charles like their guests to feel at home, and if there is anything you need, you only have to ask. 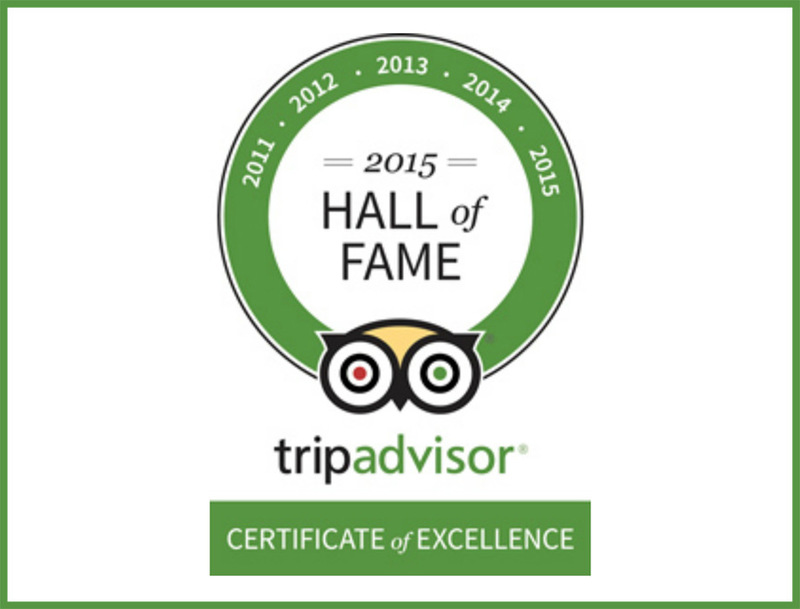 Guests can choose from our large and varied breakfast menu. We offer a complete range of breakfasts, from juice and yoghurt, toast and cereal, porridge, Full English breakfast, smoked haddock & poached eggs. Our breakfast will set you up for a full day’s exploring! We can provide a packed lunch for a small charge if you are planning a day out on the moor. Exmoor has many excellent producers of good food, from local lamb, beef and venison, to delicious cheeses, jams and preserves. The Exmoor Food Festival, which takes place every October, is a popular event worth visiting, with the opportunity to taste a variety of Exmoor ‘s finest produce. If you are looking for bed and breakfast accommodation with that ‘extra special something’, come to Millstream Cottage and enjoy the best that Dunster has to offer.